Dutee Chand came back from a legal wrangle with the athletics federation to claim two Asian Games 2018 silver medals. India's Dutee Chand defied all odds and marked her comeback on the international stage with two silver medals at the recently-concluded 2018 Asian Games. 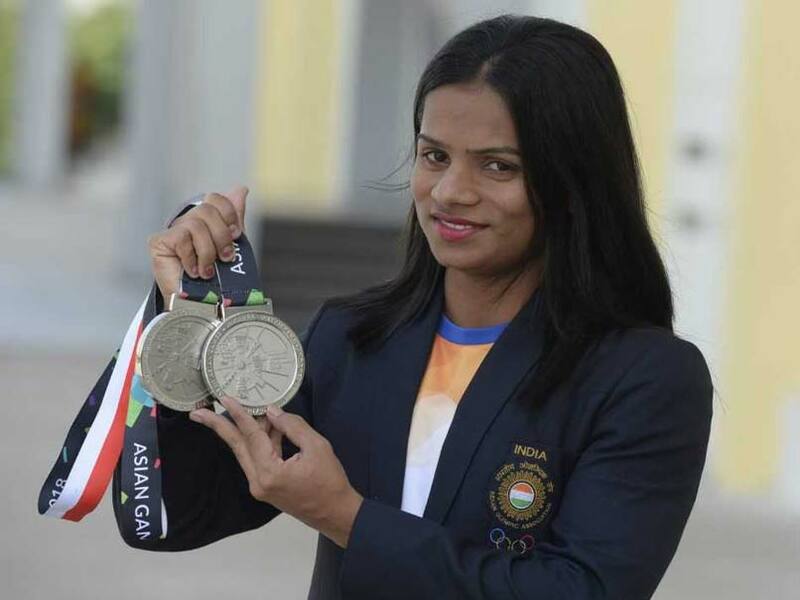 In an exclusive conversation with NDTV during a programme featuring Asian Games 2018 medal winners, Dutee Chand said the silver medals she won in the Asian Games were the biggest thing in her life. "Two silvers biggest thing in my life," she said. She also attributed her success to national badminton coach Pullela Gopichand, who guided and helped her during her struggling days. "Gopichand sir helped me a lot. Her mom treated me like a daughter," she added. Dutee clinched two Asian Games silver medals in the 100 metres and 200 metres races. Dutee clocked 23.20 seconds in the 200m to finish behind Bahrain's Edidiong Odiong, who claimed the gold medal in 22.96 seconds. Wei Yongli of China won the bronze medal with a timing of 23.27 seconds at the Gelora Bung Karno Sports Stadium. 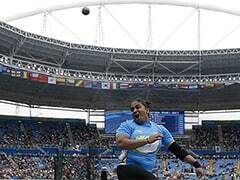 Odisha athlete Dutee had topped the standings in the semi-finals with a timing of 23.00 seconds -- her personal best, while Odiong was second in 23.01 seconds. In the 100m dash, Dutee grabbed the silver medal to win the country's first medal in 20 years in this event. The 22-year-old from Odisha was taking part in her first Asian Games. She was suspended by the IAAF in 2014 under its hyperandrogenism (a medical condition that reflects excessive male hormones in a female body) policy but she filed an appealed before the Court of Arbitration for Sports and won it. Recently, under a revised rule of the IAAF, Dutee was left outside the purview of the hyperandrogenism policy which gave her liberty to pursue her career. 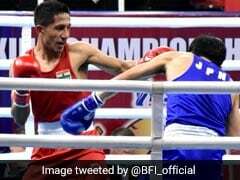 India's last medal in this event was the bronze won by Rachita Mistry in 1998 Asian Games.